I absolutely had to share my secret skincare product that has helped keep my skin in check. If you are longtime readers you know that I have very problematic skin and that's a big reason why I rarely post photos of myself on here and Instagram. Have you heard about The Better Skin Co.? They have an incredible line of products which I have been lucky enough to try out but they have one hero product that has changed my skin. 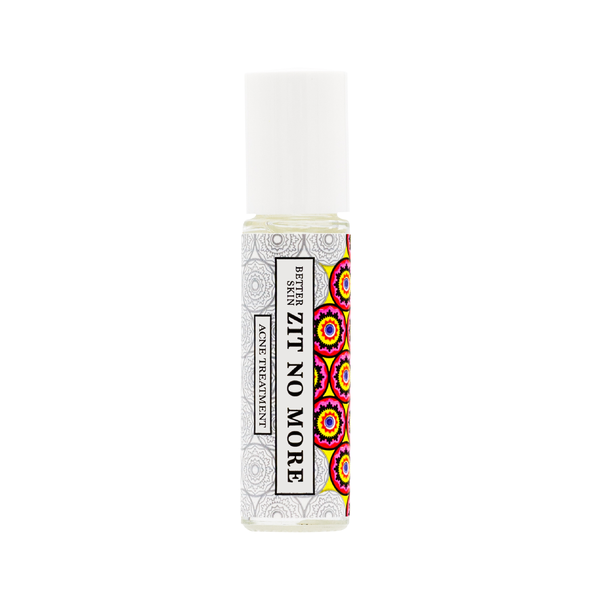 It's called Better Skin Zit No More, for years I have struggled to find a spot treatment that actually works. 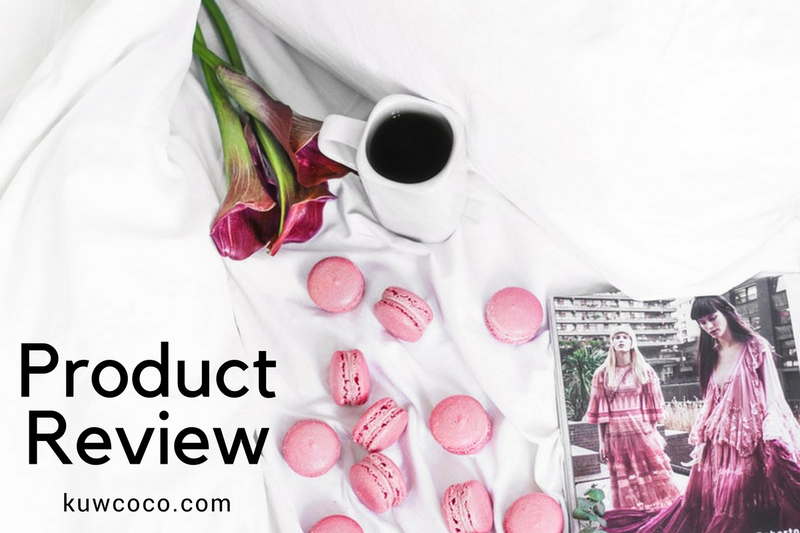 I have tried everything from very high end to the very low end of the drugstore and nothing worked. When you have problematic skin you just hope that anything works and keep trying it hoping at some point it will work. 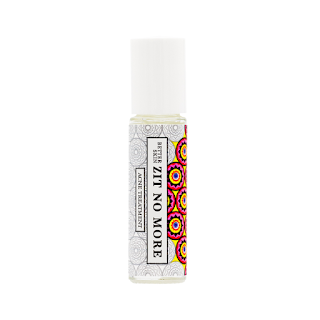 The Better Skin Co Zit No More has salicylic acid in it along with tea tree oil, rose hip oil, tung wood, rapeseed oil, vitamin E acetate and rosewood oil. I have been using this anytime I have any kind of spot, including underneath the skin pimples I feel brewing, acne scars and then just normal pimples. I have truly noticed a difference in my skin and the way my pimples have been. I know that sounds kind of crazy - like how does one see a difference in the way there pimples are. Let me give you an example, I get a few cystic pimples here and there, these are pimples I feel under my skin even when the skin on top is not red, you will be able to feel a bump to the normal eye no one sees it, you just feel it. It would take days and days normally for these to finally come up from underneath my skin. If I am able to catch them early and treat them with this roll on spot treatment they actually never come to anything. They stay under the skin and just shrink. I feel like I am going on for waaay too long about my pimples but if you suffer with acne you understand. I would highly recommend everyone who deals with pimples and acne, even if it's once a month or a few times a year. It really helps treat your spots! Check out the whole line from The Better Skin Co.